It’s smaller than the massive ballistae mounted atop the Wall, but it’s still capable of launching sizeable projectiles at long range with deadly effect. 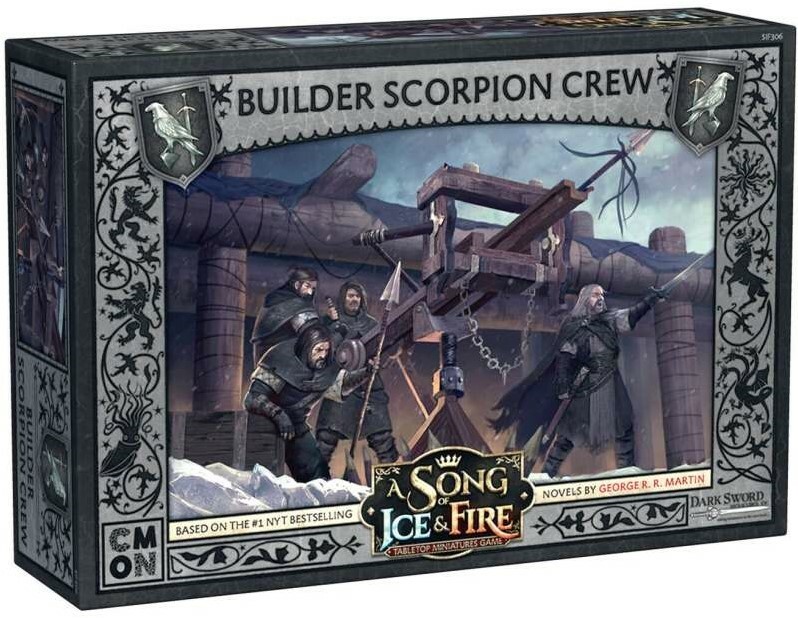 The Builder Scorpion Crew Unit Box for the A Song of Ice and Fire: Tabletop Miniatures Game allows players to add some powerful and deadly long-range weapons to their arsenal. 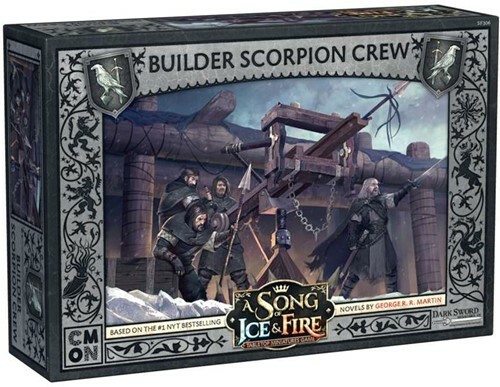 Although it moves slowly and takes time to position, the Scorpion is a formidable enemy for any army to come up against.